Brodrick Stigall is a first year PhD student in the Humans and Technology Lab (www.hatlab.org) at Clemson University. He is focusing his PhD research on developing health and wellbeing technologies for underserved populations including older adults and those with low-socio-economic status. Brodrick received his Bachelor of Science in Computer Science from University of Tennessee in 2011 and his Master of Science in Computer Science from Georgia Institute of Technology in 2018. Brodrick has 7 years of industry experience holding positions at Fortune 500 companies International Paper Co. and AutoZone Inc.
Brodrick's research interests revolve around Human Computer Interaction, with with an emphasis on Smart Technologies. Usage of a Smart Speaker to teach history to children.. Using Smart Assistants in a health centered way. I've been developing since I was 12 years old. 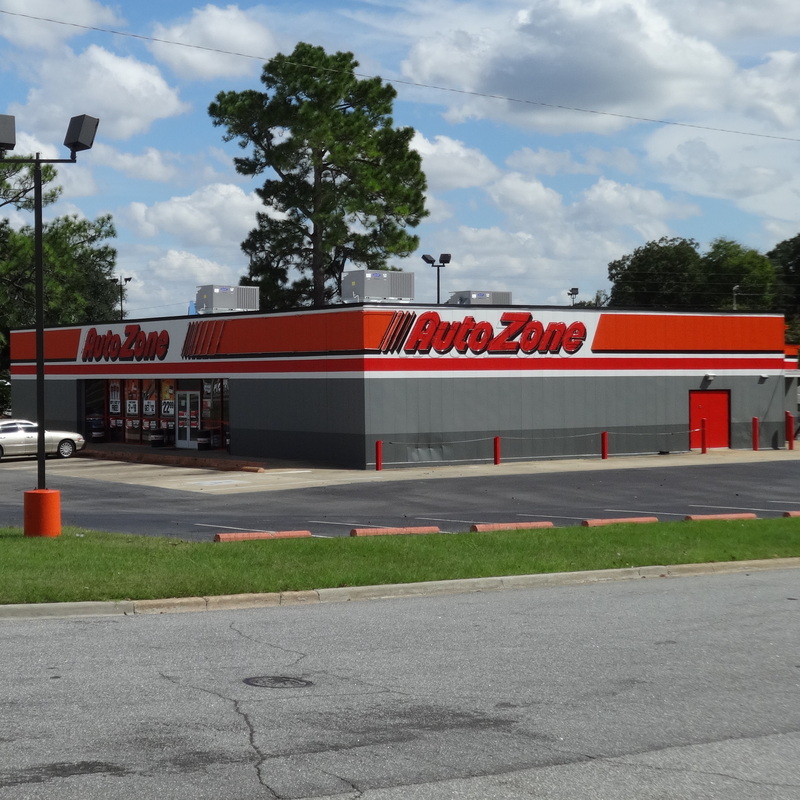 As a Systems Engineer at Autozone I am responsible for maintaining and improving the processes that support Autozone's E-Commerce. As a research and development intern our jobs where to come up with innovative uses of technology at BMW. 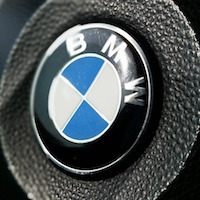 I learned iOS development and, developed an iPhone app for use in BMW vehicles. 2008 - As my first internship as a programmer I created a job for myself. I taught myself GUI design and wrote a program to merge Fedex Trade Data into one searchable database. 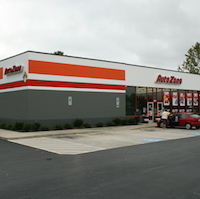 2009 - The next summer at AutoZone I joined the Z-Net Team. This was my first experience in a team environment. I helped to implement several features in the program. I'm Midas with my spare time. A site of poetry yours truly and classmates from middle and high school. 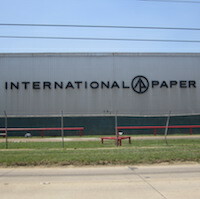 Though I could modernize this site, I wrote it in PURE HTML, using no page builders or special editors. Just me and NotePad. Occasionally I throw a new poem on there. M.U.G.E.N. is a engine for creating your own fighting game. 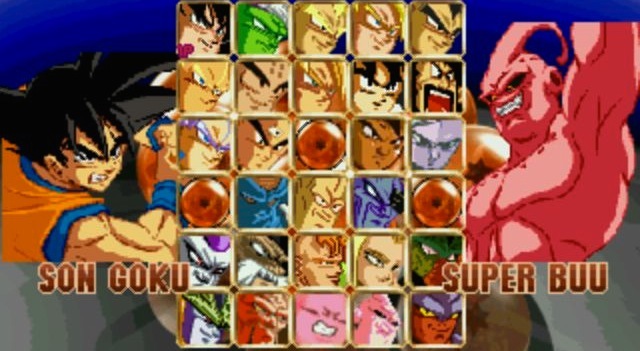 I spent several years in high school and college working on a project I had to realize my "Dream" of a fun Dragonball Z game. M.U.G.E.N. gave me my first experience writing code for something other than a website, and ultimately led to my decision to pursue Computer Science. I am pretty famous in the M.U.G.E.N community for this project. This site is also pure HTML made completely from tables and the News(they call them blogs now) is hard coded). 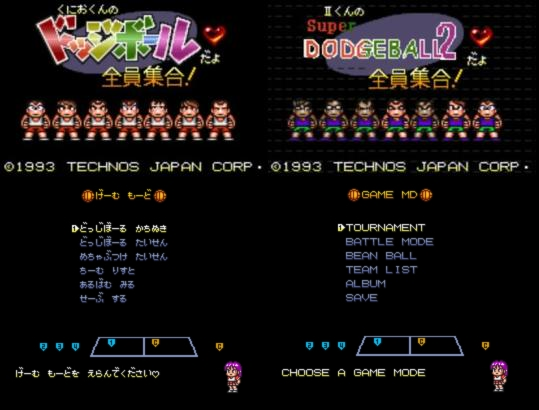 An old Geocities page for a project I had to Translate the SNES game Kunio-kun no Dodge Ball dayo Zenin Shuugou! (sequel to the NES game Super Dodgeball). The game was only released in Japan and as such had no English version. I HEX and bitmap edited my way into creating a patch to translate the game into English. 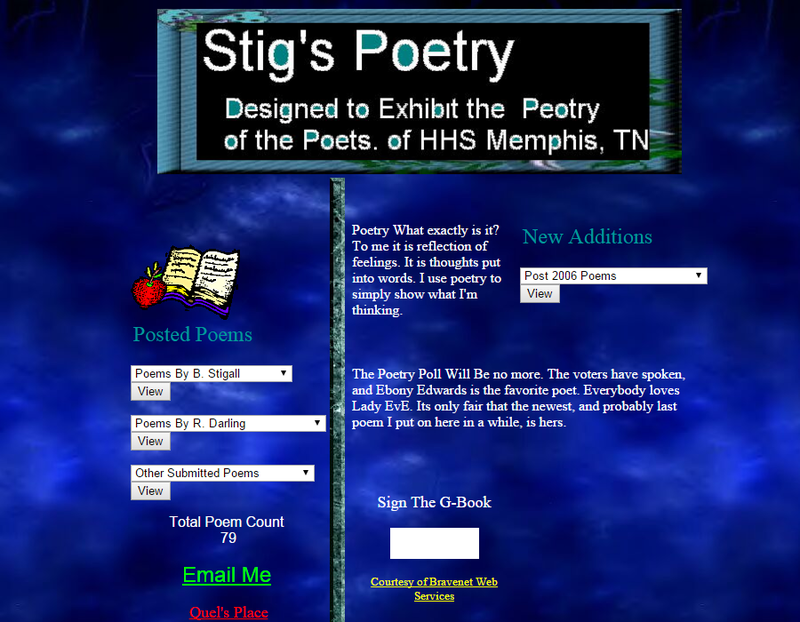 Surprisingly the Geocities page is still up.